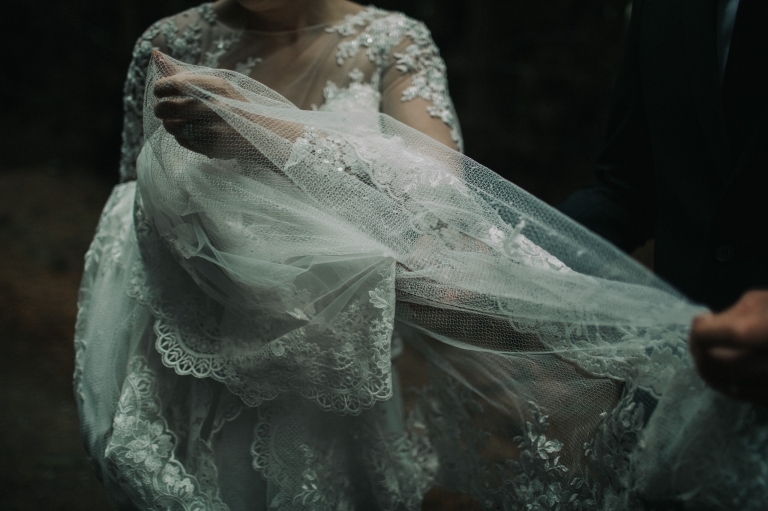 A glorious Bruny Island wedding featuring Shalissa and Josh, thank you Tasmania. I feel so lucky to get to photograph in magical places like this Bruny Island wedding. Bruny has a pretty special place in my heart, there’s just something magical about the land and the buzz you get from being a part of it…. A boho Orford Tasmania Wedding. East Coast love. That time when Bart sung a song he’d written for Lauren to Lauren in the middle of the bush on the East Coast of Tassie. Yep, that was one of my favourite wedding photography times. 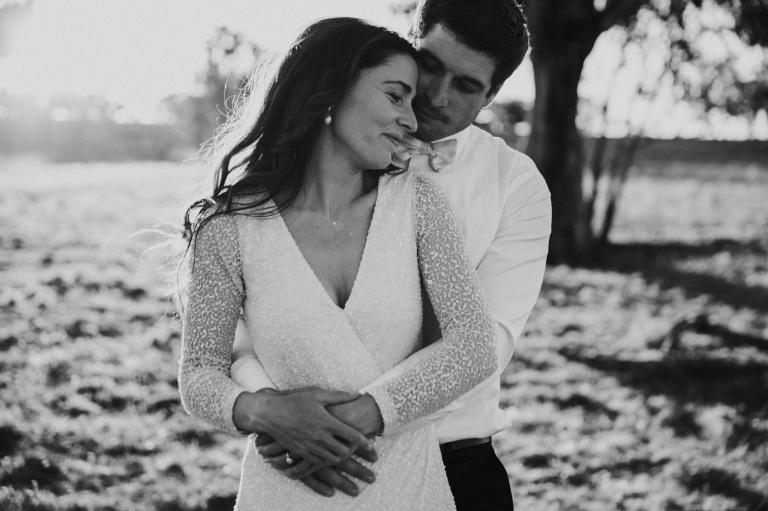 These two created their wedding style, their way in this Orford Tasmania wedding….